The Saudi Food & Drugs Authority (SFDA) has announced the implementation of the Food Consignment Certificate of Conformity program which will be supported by Intertek in order to assure Saudi consumers of the safety and quality of the imported foodstuffs they purchase. This programme aims, under the supervision and management of the SFDA, to provide safe products to consumers as well as a speedy and direct Customs release of imported foods since the consignments will be verified and certified at the country of origin which allows their fast track clearance. In July 2018, Intertek Government and Trade Services was awarded a contract to provide Certification services for Food Consignment programme for specific food product categories in various regions including Asia, the Middle East and Africa and Brazil. For a full list of all the countries of export which Intertek can supply Certification services contact your local Intertek Country Office. Food consignments will be subject to audit, inspection and testing prior to shipment. 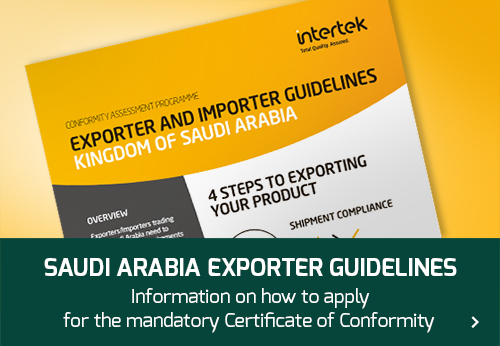 Exporters and importers will need to ensure that regulated food products for the Saudi Arabia market are fully compliant with Saudi Food law and regulations for quality, safety and suitability and they have obtained the Certificate of Conformity prior to shipment. Consignments arriving to Saudi Arabia without Food Certificates of Conformity will be subject to local testing which will slow the Customs Clearance process while the ones holding Food Certificates of Conformity from Intertek will follow a fast track to be released by Customs. 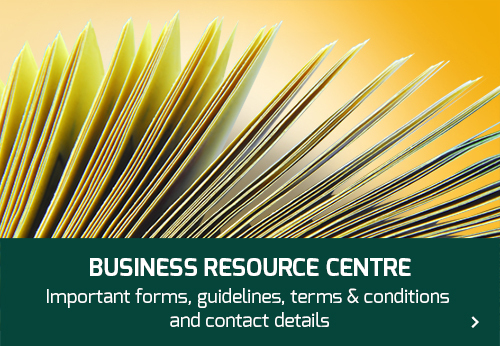 Importers and exporters will also have to ensure that their suppliers are informed about the quality and safety requirements for Food products and that their consignments will need to be accompanied by a Food Consignment Certificate of Conformity from Intertek.